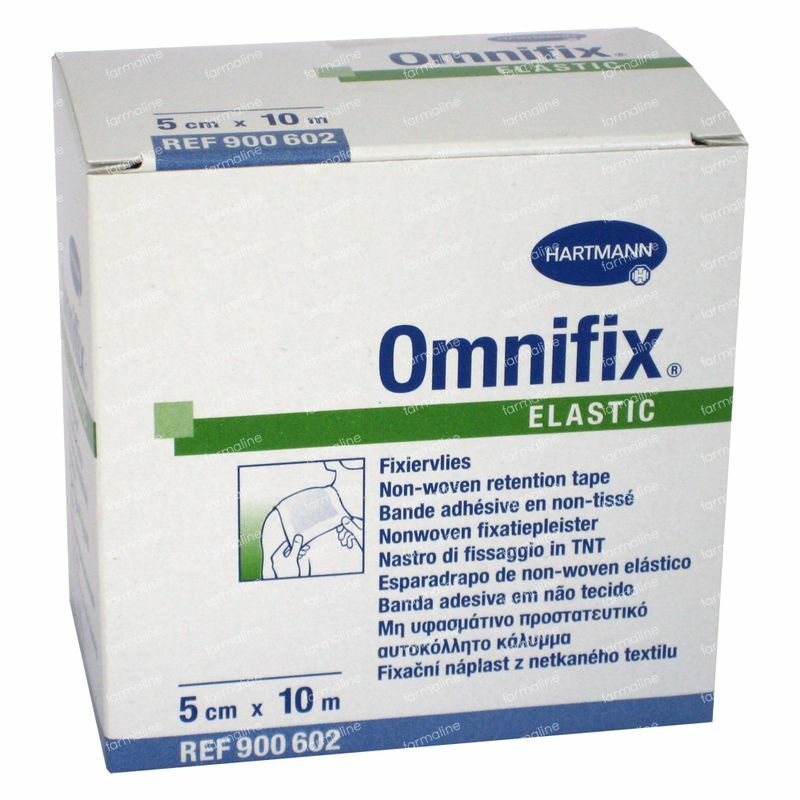 Hartmann Omnifix 5cm x 10m 900602 1 item order online. Excellent product, both for humans and animals. 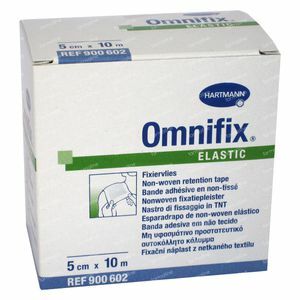 My vet uses this product extensively, and I bought it on this basis. I've not been disappointed - it is very versatile and useful in many situations.